If you are looking at making a tomato-sauce based product for home canning, instead of always buying fresh, whole tomatoes as a base it may in some instances be worth considering using tomato passata — fresh, sauce-quality tomatoes pressed through a food mill and bottled. 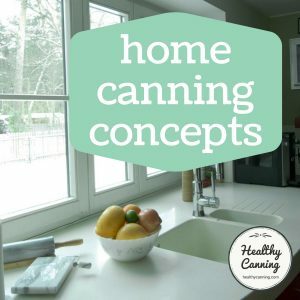 Many home-canned tomato-based products have you start with a large quantity of fresh tomatoes, then reduce them to a sauce (washed, peeled, cored and seeded) as part of the prep. 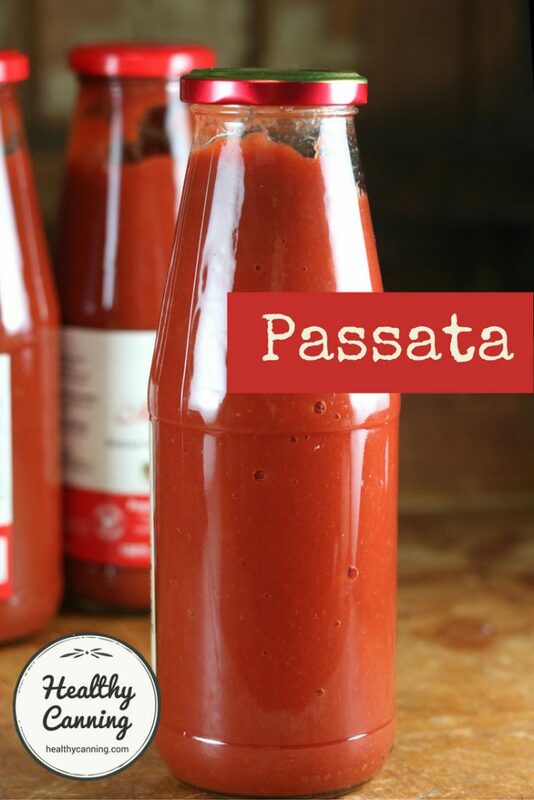 You just made a bottle of passata. Using passata is not only quicker, it’s usually far cheaper than starting from fresh tomatoes, especially out of season. Italians themselves rarely make pasta sauce totally from scratch anymore. They usually start with a bottle of passata. Treat passata exactly as you would fresh tomato — requiring the full acidification and processing method and time of the tested recipe you use it in. What could it be appropriate for? To make passata, tomatoes are passed (thus the name) through sieves to crush the tomatoes and remove the skin, seeds, and cores at the same time. A thick, fresh tomato sauce results to use in recipes. 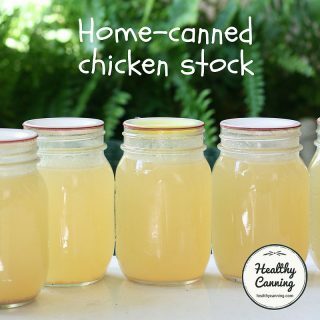 You can make it at home with a food mill or sieve, or buy it commercially canned in bottles, tins, or tetrapak cartons. Note that commercial passata isn’t cooked either beyond what sterilization heating it necessarily receives in the canning process. This isn’t a ready to go pasta sauce. You have to treat the contents as fresh, sauced, strained tomatoes ready to use in your recipe and be cooked. If you are lucky enough to have a full-fledged food mill such as Ball’s HarvestPro Saucemaker, and feed bushels of fresh paste tomatoes (Roma, San Marzano, etc) through it, what you are going to get out of that nozzle is passata. 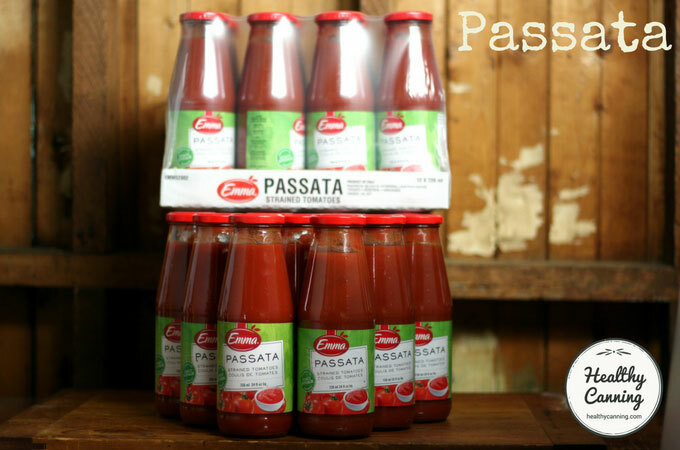 Passata is sold in many different types of containers: cardboard tetrapaks, tins, or bottles. Prices will vary, based on brand, size of container etc. In North America, you can often find 700 ml (24 oz) bottles on sale for fifty cents to a dollar, though you can pay up to 4 or 5 dollars for organic, hand-harvested, etc brands not on sale if that is your choice. The 700 ml (24 oz) bottles will oddly vary just a bit in size. You will see 680 ml, 700 ml, 720 ml, etc. 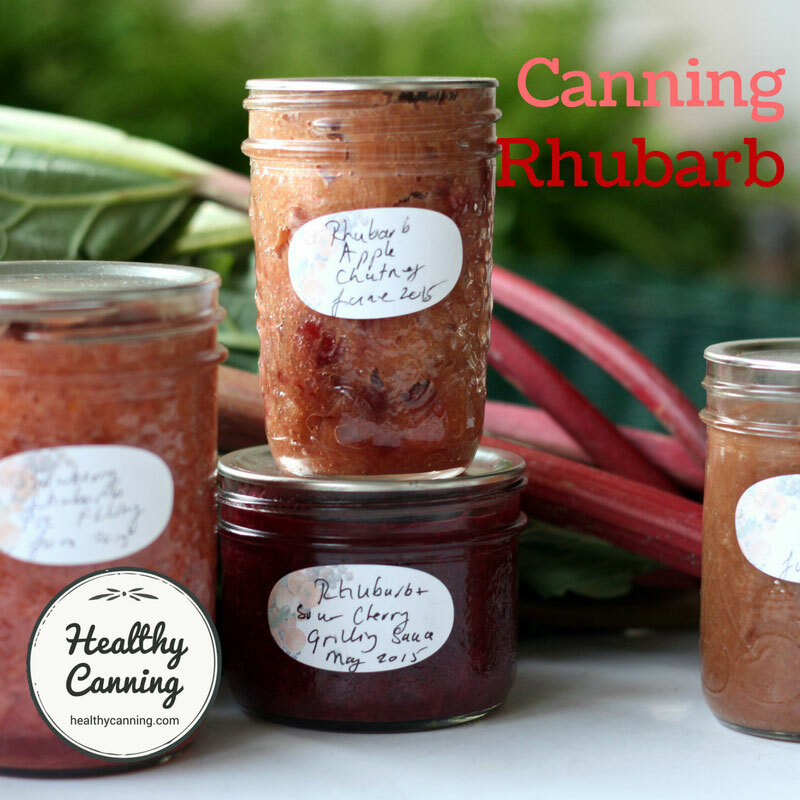 On Healthy Canning, for simplicity, we just refer to 700 ml as the size. A 700 ml (24 oz) bottle of passata would be equivalent to passing 1.5 kg (3 lbs) of quality paste-type tomato (such as Roma, San Marzano) etc, through a food mill, so if you can get a bottle for under a dollar you can quickly see where the savings come in. Note: If you are in New Zealand where prices seem to average $4.00 a bottle owing to the import distance there, the economics would probably not work out. Passata would not be appropriate where a recipe is looking for a more watery tomato-base, such as the USDA chili, or a chunky, coarse tomato base like a relish or salsa. It could be appropriate for pasta sauces and ketchup, where the first steps of a recipe have you create a foundation that is a smooth tomato purée. Treat the passata as you would raw, fresh tomato sauce just made from good-quality paste-type tomatoes that have just passed through a food mill, and use the same volume that that would yield. Salt-free versions of passata can be a bit more expensive. 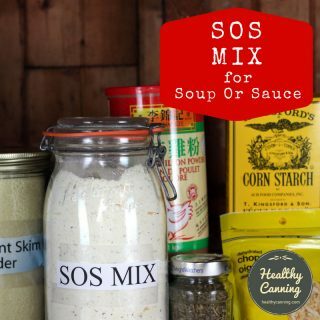 If salt-added versions are on sale at a price you’d be a fool to walk away from, you could just consider cutting back a bit on the salt in the canning recipes. Passata is always unflavoured, and that’s what you want anyway for maximum flexibility in recipes. Occasionally a bottle will be fancy and come with a basil leaf (“al basilico”) in it: discard the basil leaf before using for canning. 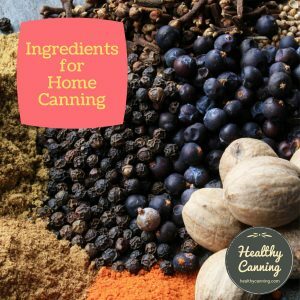 Fresh herbs are only allowed in home canning recipes when called for by your tested recipe. 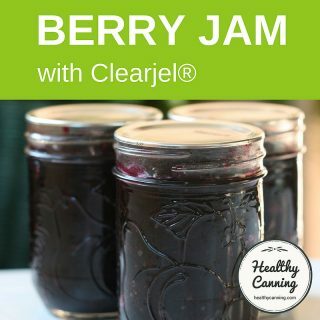 If the brand you are using happens to show “citric acid” as an ingredient, disregard that as a safety factor for what you are making and follow fully to the letter any acidification instructions and processing times for the home canning recipe you are making. After emptying passata bottles, stand emptied bottles upside down with caps on to drain well, then empty the bottles again into the pot. 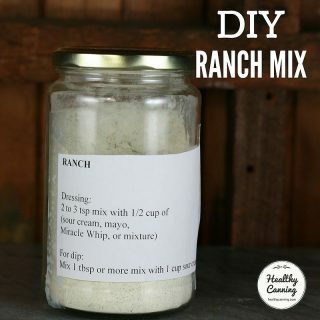 You’ll get an extra few tablespoons out of each bottle. 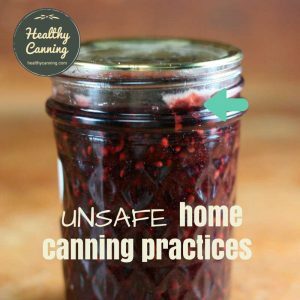 We want to be forthright and point out what the National Center for Home Food Preservation (NCHFP) says about canned tomatoes. 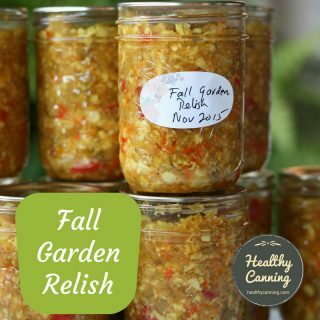 We are also aware that some Extensions, regardless, support using tinned crushed or diced tomatoes as alternatives to fresh in many USDA recipes when they reprint those recipes in their own publications. Alaska in particular does, perhaps recognizing the reality of prices of fresh produce in a region where the climate does not allow the lengthy growing season that is experienced in the NCHFP’s base in Georgia. For example, see: Sarah Lewis, Family and Community Development Faculty. 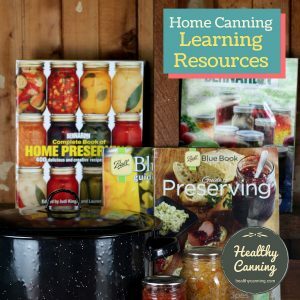 Canning Soups and Sauces. UAF Cooperative Extension, Juneau District. November 2014. 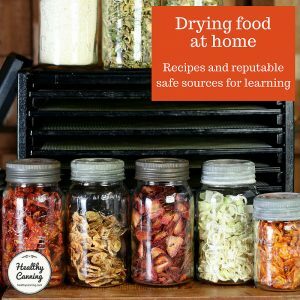 Note that they also suggest for some recipes starting from store-bought tinned beans, instead of dried. To arrive at the correct quantity of passata needed, the recipe of course has to be made first using fresh tomatoes to determine the liquid volume of tomato purée created as the base for the recipe. 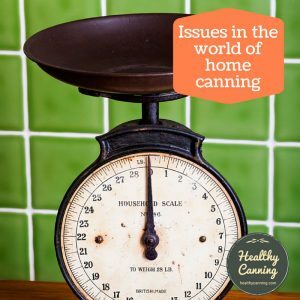 In any tomato-sauce based recipe on Healthy Canning for which we give passata equivalents, we will do only after we have made the recipe several times to check the measurements. We feel that the consistency is the desired consistency of a tomato purée that comes out of a food mill or through a sieve from high-quality paste tomatoes that have been properly cored, seeded including the watery middle, and peeled. As for acidity, the acidity of fresh tomatoes themselves varies wildly, which is why the USDA regards all fresh tomato variations (sauce, juice, crushed, whole, etc) as borderline or even low-acid ingredients and therefore created its acidification protocols for safety. For this reason, we emphasize to treat passata as a raw fresh tomato product needing full USDA standard tomato handling procedures as per your tested recipe from a reputable source. Owners of the trusted Ball / Bernardin Complete Book (2015) will note that many of the tomato product recipes in the 360s page range of that book direct people first as a side note to create a passata, which they call in English “fresh plum tomato purée” and only after that has been created, do many of those recipes start, and they start by using a given volume measurement of that as the base. If this is not something you feel comfortable with, or can’t find passata where you live at an affordable price that would even make it worthwhile contemplating, start instead from scratch as normal with whole tomatoes. To be clear, you would never just guess how much passata might do the trick. With some of the Ball / Bernardin Complete recipes, you are in luck as they will say right at the very start, “8 cups fresh plum tomato purée / 2 litres). Otherwise, a recipe needs to be made from whole tomatoes first and the resulting purée volume measured and recorded for the future. 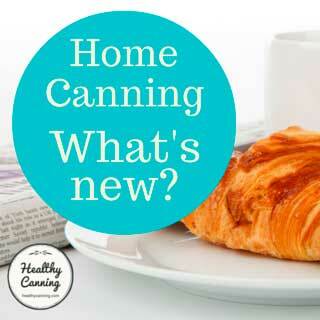 An increasing number of home canners today are urban canners. Many of them are even opting out of car ownership. Like most urban Italians, they don’t have huge backyards for gardens, if they have backyards at all. They don’t have easy access to farmers’s markets, and if they do, hauling bushel boxes of tomatoes home by public transit isn’t practicable. They face skyrocketing utility bills. Gone are the days of cheap energy that allowed previous generations to boil for an entire day watery slicing tomatoes into some kind of tomato base to use. But, they want to make their own pasta sauces, ketchups, and tomato-based condiments. Passata gives them the opportunity to do “come gli italiani” (as the Italians do), and makes some homemade tomato-based products far more accessible. A recipe calls for starting with 4 kg (9 lbs) of tomatoes and then peeling, seeding and simmering them down a bit to drive off excess water. When you have done this, you will end up with 2 litres / US quarts of rich purée. The equivalent in passata would be 3 x 700 ml (24 oz) jars. 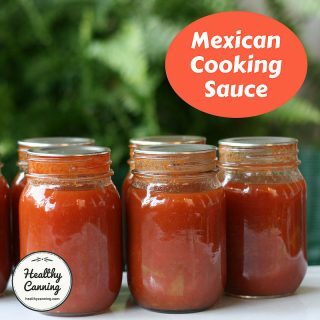 You could just open the jars, put into a pot, and proceed with the recipe from that point, following exactly all safety protocols indicated in the recipe: acidification, appropriate form of heat processing, etc.